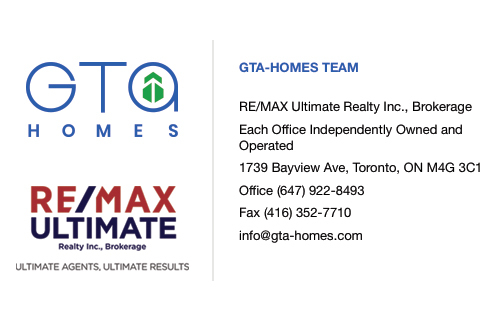 This development company is well established and have put themselves in a position to influence urban centres throughout the country — and beyond. They pride themselves on being a fully encompassed developer, seeing the project throughout the entire development process, including property management upon completion of construction. They primarily oversee residential projects in urban developments, but they have been known to be involved in other real estate markets as well. 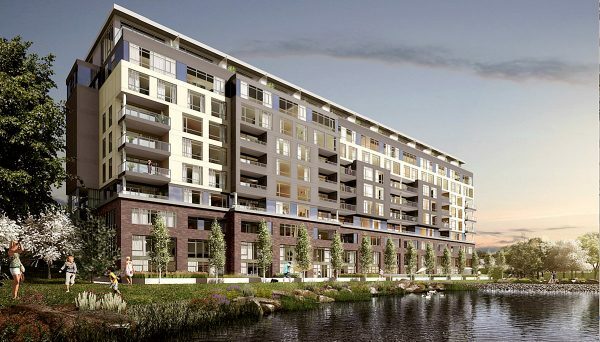 The developer has developed different types of buildings throughout Canada. Throughout their over 30 years of service, they’ve been responsible for the entire development life cycle of over 100 million square feet of residential, commercial, industrial, hospitality, and institutional projects. All of these developments total over $2 billion in construction volume. One of the things that makes this developer special is that in each one of these projects, they’ve overseen each aspect of the development cycle. They take care of building, designing, and managing each one of their projects. One of the major benefits of investing in condos built by a full service real estate development company is level of experience they accumulate throughout all of their construction projects. This is especially true for this developer who has overseen a wide variety of different projects. They’ve worked on projects big and small, and understand that each undertaking presents a unique series of challenges, which is why they appreciate the importance of hiring the right people. When you’re responsible for the entirety of a project, you need a lot of people to fill important positions. 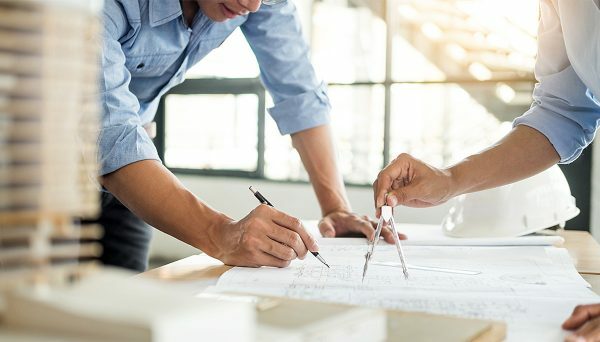 Architects, engineers, planners, craftsmen, and legal experts are just a few of the positions it takes in order to see a single project through to completion. When you have and keep a roster of highly trained and experienced professionals, there's nothing you can’t accomplish. This company understands how important their role as a real estate developer is. 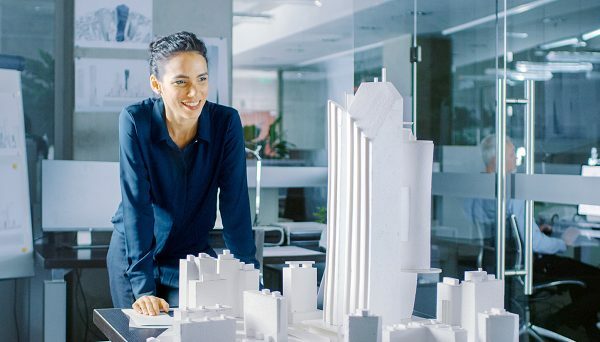 Real estate development is city building, which means that when you’re building new residential or commercial projects, it’s not just about how that building will serve its occupants, but how it will affect the community as a whole. This comes in many forms, from how the new project changes a given community’s aesthetic to the services it offers the local residents. There’s no doubt the devloper is passionate about city building. They specialize in intensifying urban areas, so they pride themselves on enriching the different communities in which they build. They recognize that cities are the lifeblood of our modern urban lives, and each new building adds to the quality of our contemporary lifestyles. They also see the importance building more sustainable developments in our city. One of the most important factors of creating a rich urban life is relieving some of the pressure on the environment. In addition to ethical reasons, more buyers are purchasing environmentally sustainable homes to cut their own costs. If you build sustainably today, then you’re build a better tomorrow. This real estate developer is proud to be a full service builder. They work through the entire construction process, even managing their buildings upon the completion of the building process. They’ve been active in various markets across the country, and have taken on different types of projects in the process. They’ve built everything — big or small, institutional to residential. They know that the real estate development industry is, at its core, all about city building, and they’re committed to building toward a better tomorrow, making condos from this developer a great investment. Connect with us today to stay in the loop. This is an affordable housing apartment building located in the City of Brampton. The Hansen Building stands at 13 storeys tall, and it has 205 units. These units are located on the corner of Queen Street East and Hansen Road, giving access to one of the best commercial stretches in the city. There’s a wide range of unit types in this building, including one-bedroom, two-bedroom, and three-bedroom units. It has a wealth of amenities including retail space on the ground floor, a children’s indoor playground, a community resource centre, and more. It’s also close to major highways, putting the other municipalities of the GTA within reach. It’s located a 247 Queen East.